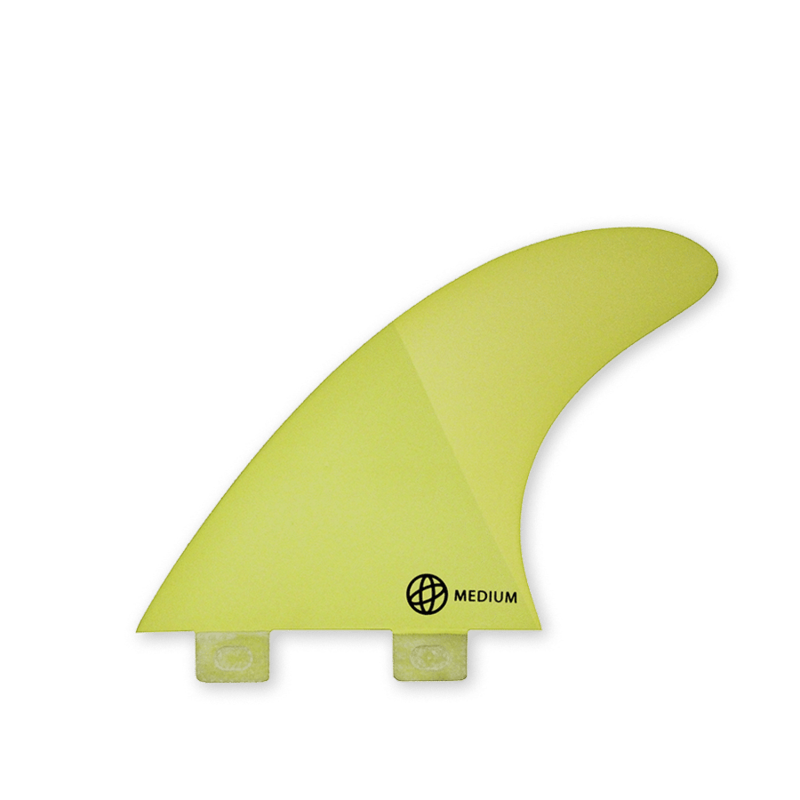 You will find on Supra a everyday fin to ride on almost every type of waves, from beachbreaks to pointbreaks. 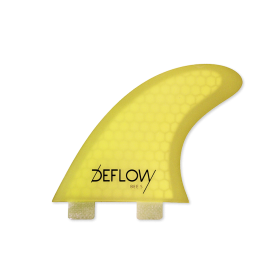 The design of the rake is focused to enable surfers to adapt their turns in every type of wave conditions. 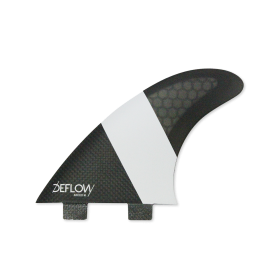 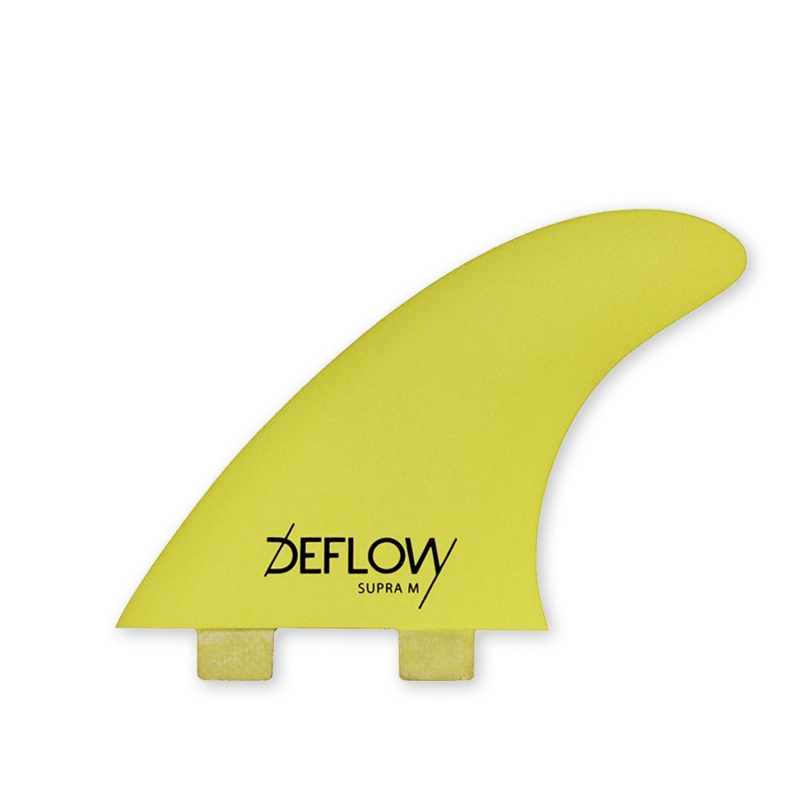 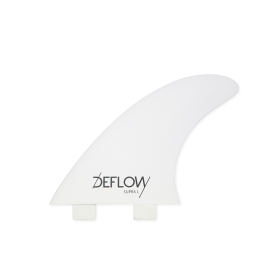 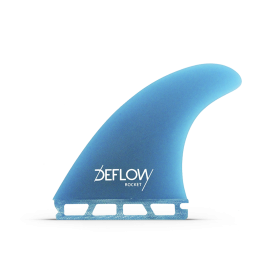 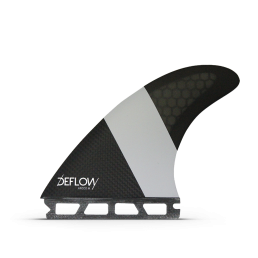 While designing this fins, we wanted to perform well on every type of waves, from open faces to short and fast waves. Supra combines the Arcco template with a medium flex pattern, making this fin a versatile option to Arcco model. Designed to perform in a variety of condition. 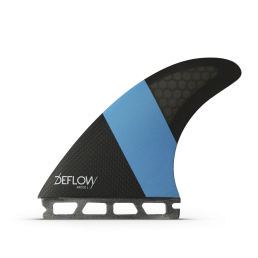 A really lightweight fin with a notable flex. 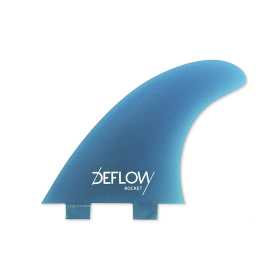 If you are looking for an everyday fin, Supra is your fin.